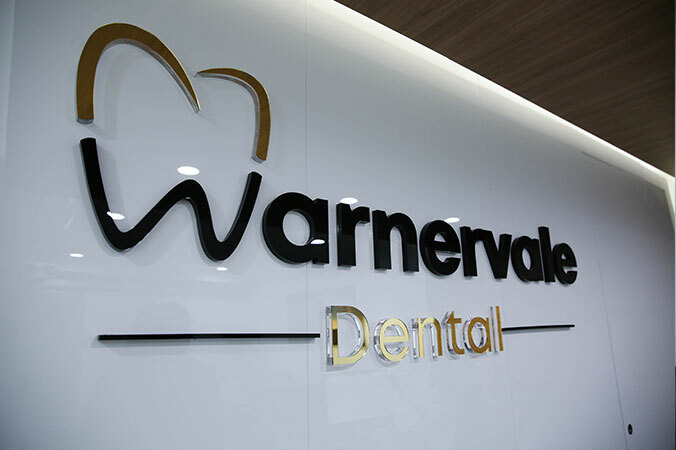 At Warnervale Dental, we are proud to offer years of experience in comprehensive dental care services for the entire family. 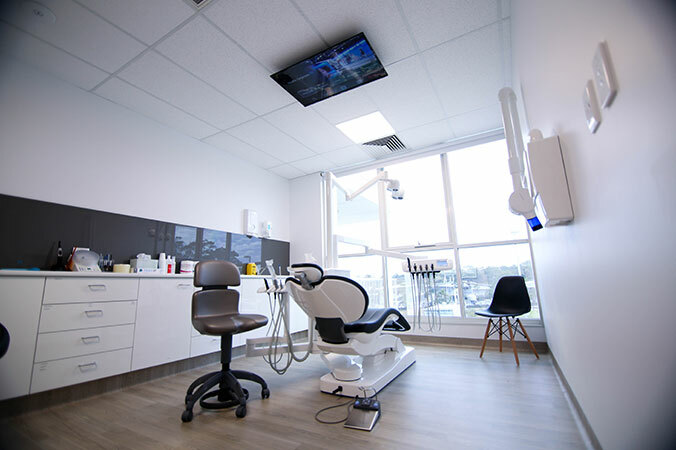 Our services range from general dentistry which includes: check-ups, maintenance, preventive & restorative (fillings) treatments, extractions, root canal treatments and crowns; to more specialised treatments such as dental implants, orthodontics, oral rehabilitation, cosmetic dentistry & surgical removal of wisdom teeth. 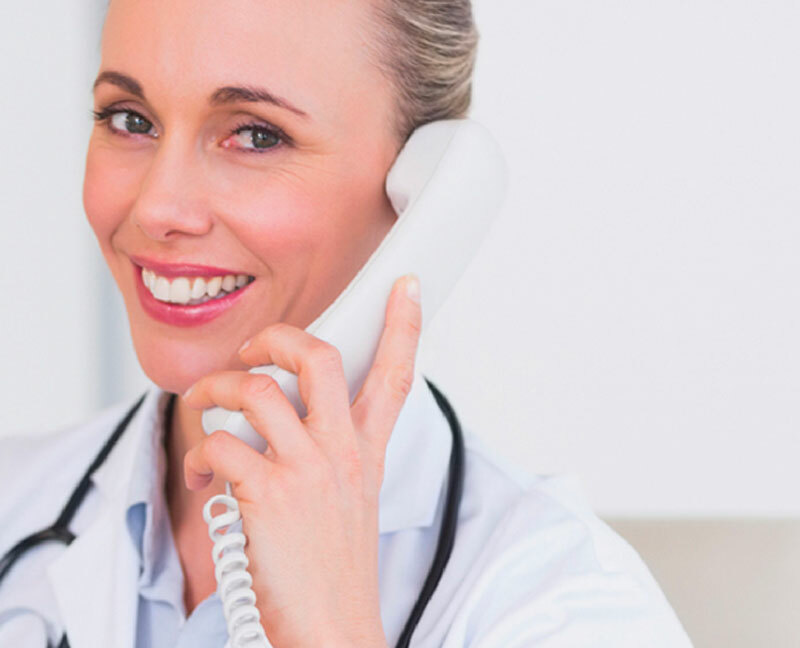 We believe in building long-lasting relationships with our patients by creating value in our services. 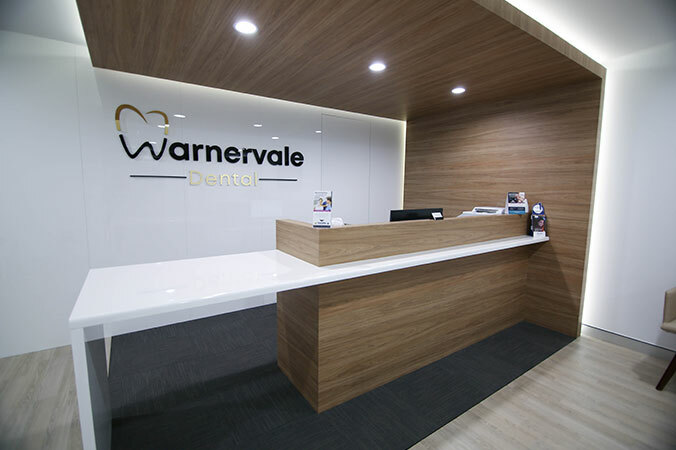 By offering an array of the latest digital technologies allowing us to keep all our dental services in-house and under one roof, Warnervale Dental is able to accommodate any dental procedure. 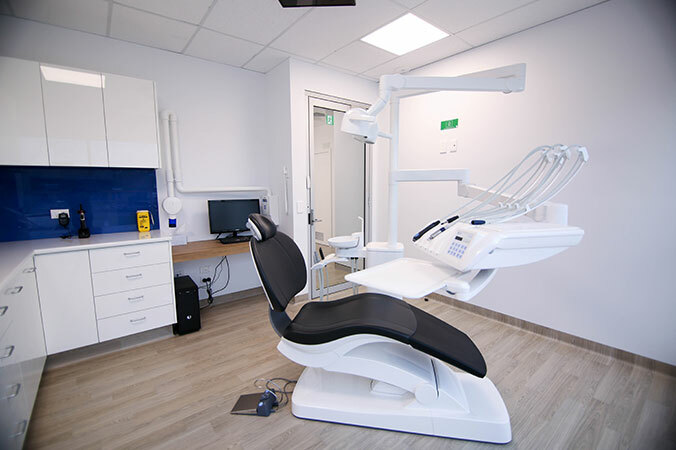 In most cases, patients can have their treatment completed in full at the same practice, rather than being referred out of the practice. 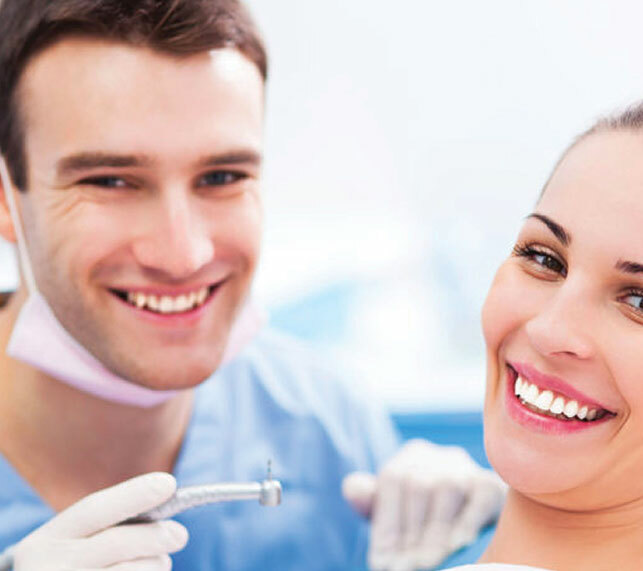 A smile is widely recognised as a person’s number one asset, conveying happiness, warmth and trust. 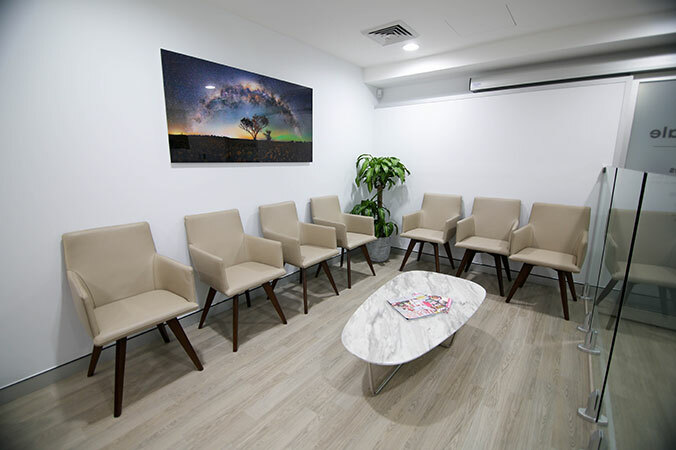 It is also one of the first things people notice about others. 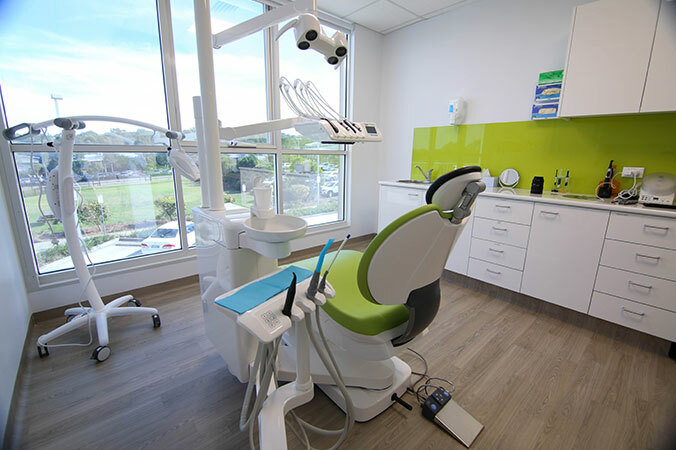 Keeping your smile shining and your health strong is important for so many aspects of life, not just first impressions, but also for overall wellbeing, self-confidence, and quality of life.